Sport brings challenge, and a vital balance to academic life. Every afternoon, boys can participate in a wide range of sporting opportunities. Our coaching staff consists of former international sportsmen and professionals, as well as current county and district level coaches. Their expertise and enthusiasm readies boys to represent their sport at regional, county, national and international level. The school’s PE Centre and indoor sporting facilities, based at Kingsgate Park, will undergo significant transformation and improvement over the next few years. The redevelopment of the PE Centre to create a state-of-the-art complex will allow all our boys to enjoy and participate in a variety of sports whilst simultaneously enabling the most talented and driven boys to train and compete at the highest level. 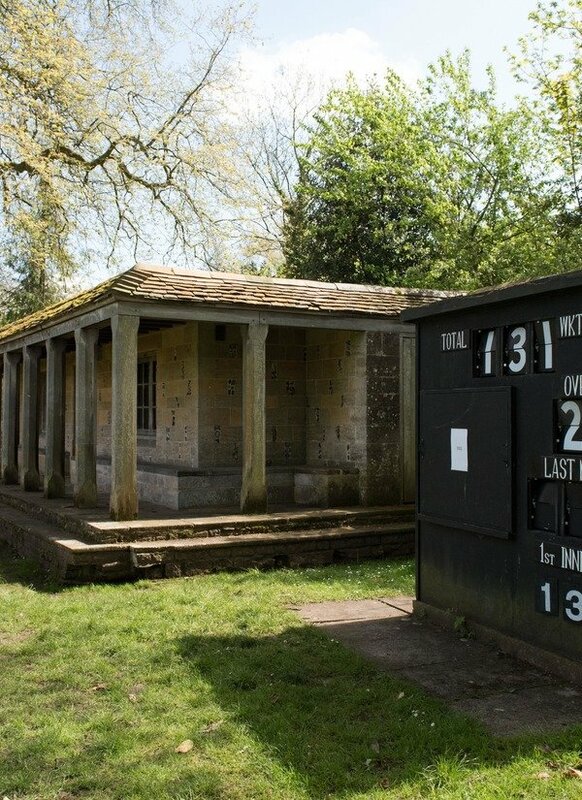 Cricket at Winchester has a long and distinguished history. The school has a collection of some of the most beautiful grounds in the country. The cricket programme, developed and run by our Cricket Professional, is also supported by a number of highly qualified coaches. 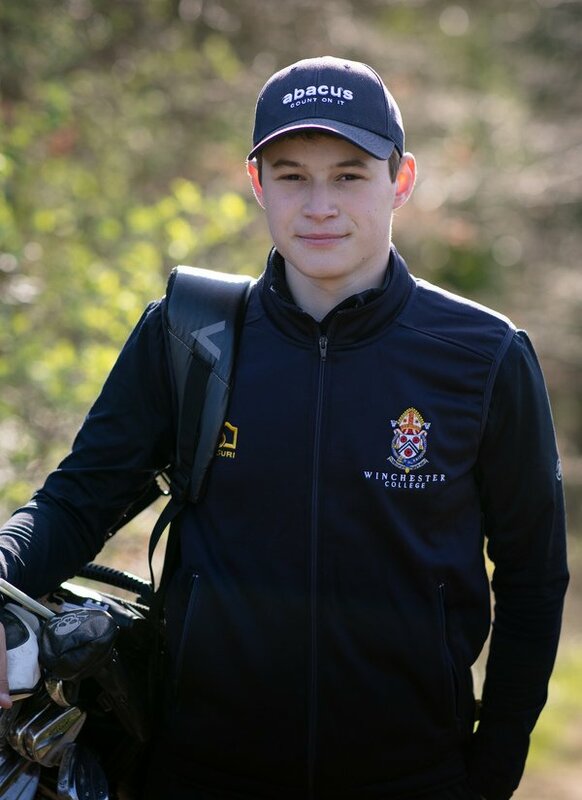 Designed to encourage our talented academic sportsmen to reach their full potential, it involves a structured and dynamic winter programme, running from October to the start of the summer playing season. 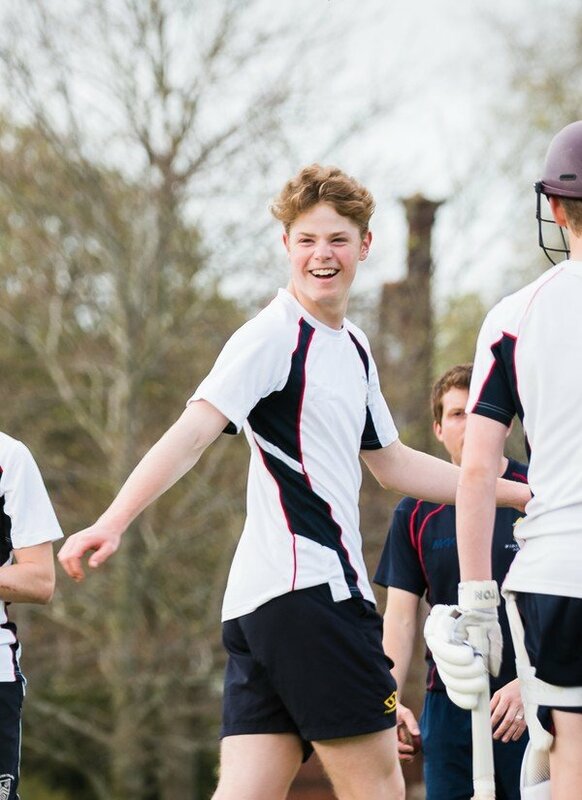 A full fixture list is played in the summer term with block fixtures against a number of other schools including Eton, Charterhouse, Bradfield, Radley and Marlborough. Talented cricketers are invited to apply for a Sports Scholarship. The water meadows, in which Winchester College is situated, are interlaced by the River Itchen. 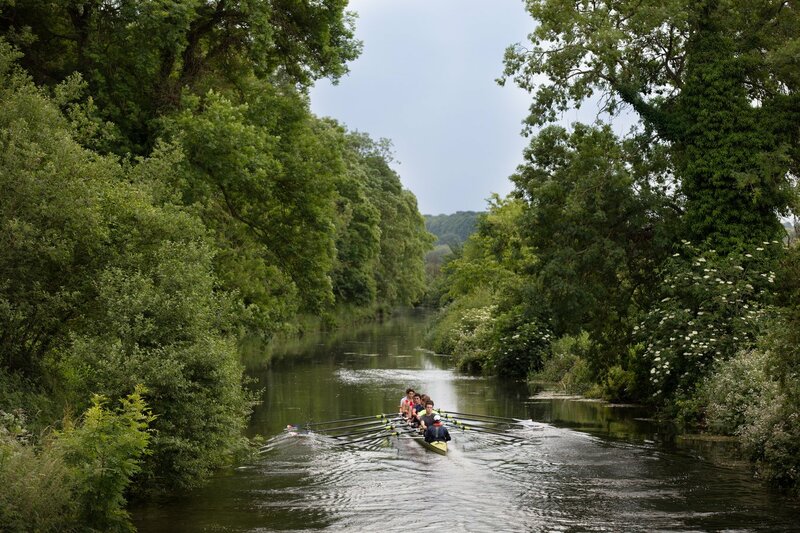 Its willow-lined chalk streams provide a stunning backdrop for rowing. 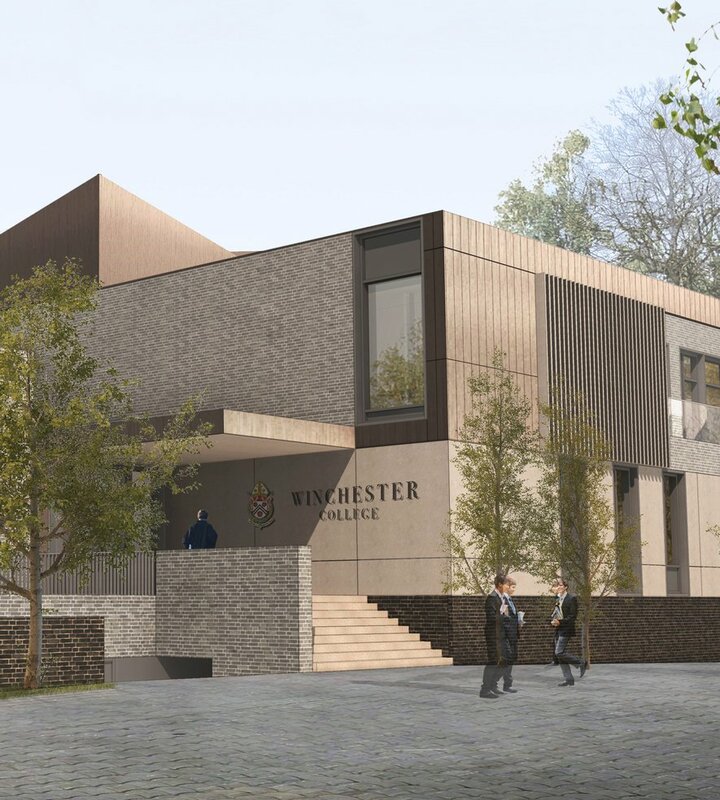 Winchester has one of the oldest school rowing clubs in the country, founded officially in 1867, but its boathouse facilities are unquestionably modern. Crews race at all levels, at regattas in summer and head races in winter. The majority of training takes place on the tidal waters in Southampton from the University's boat house. 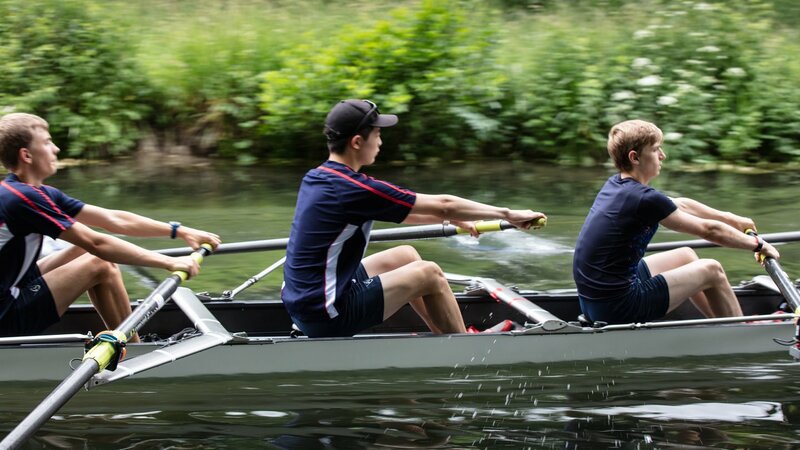 The boys’ focus every year is the National Schools Regatta in May, followed by Henley Royal Regatta at the beginning of July. Catering for all abilities, there are many school as well as house teams for boys to compete in. Regular training sessions throughout the week prepare players for a full and varied fixture list. We have superb pitches and excellent ground staff. A large number of dons bring their enthusiasm and experience into play to support a footballing community that permeates the entire school. All work together around our first full-time Soccer Professional, Jason Dodd, former Club Captain and Director of the Player Academy at Southampton FC. Football is one of the entry sports for a Sports Scholarship. 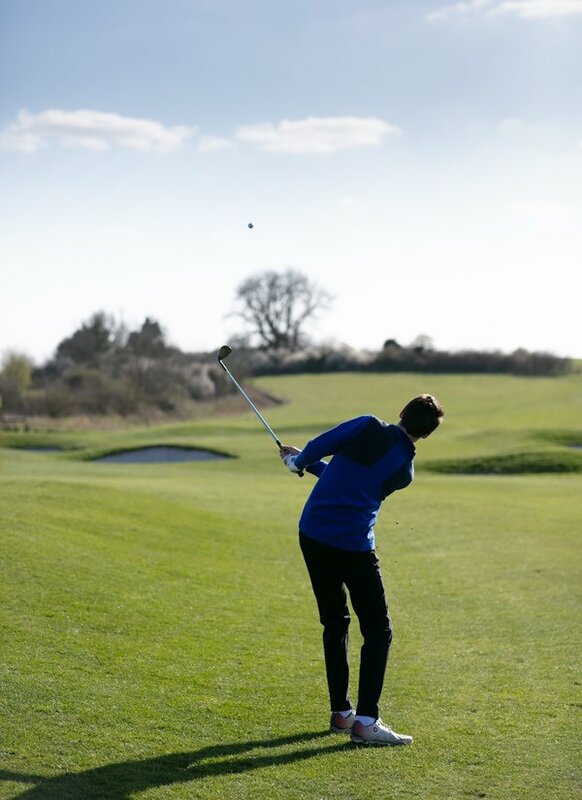 Golf is an increasingly popular sport with boys who have access to a superb 18-hole course at nearby Hockley Golf Club. 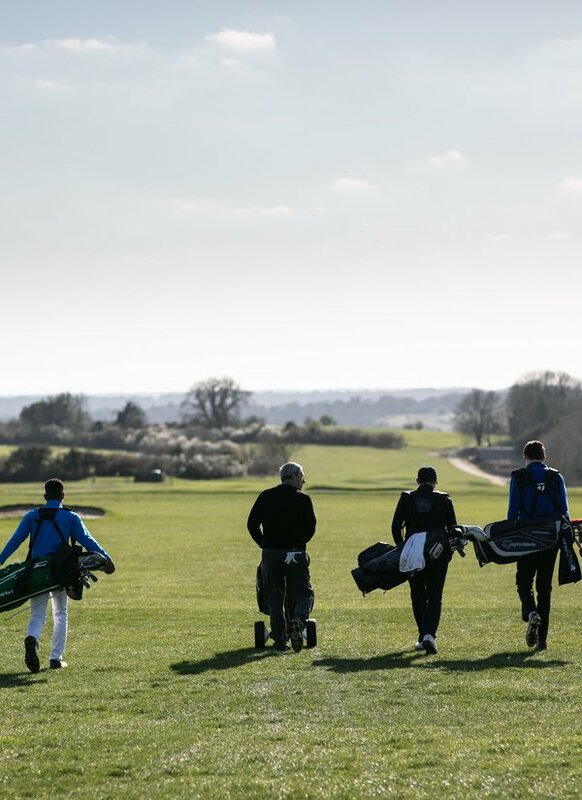 As well as playing and training on one of the best chalk downland courses in the UK, we offer weekly 1 to 1 coaching with a Hampshire Academy professional and the opportunity to play in the top schools’ competitions. We currently participate in The Micklem Trophy, the ISGA Matchplay Tournament, the ISGA HG Trophy and the HMC singles and foursomes. Former pupils have recently won the prestigious Halford Hewitt Trophy for the first time since 1948. 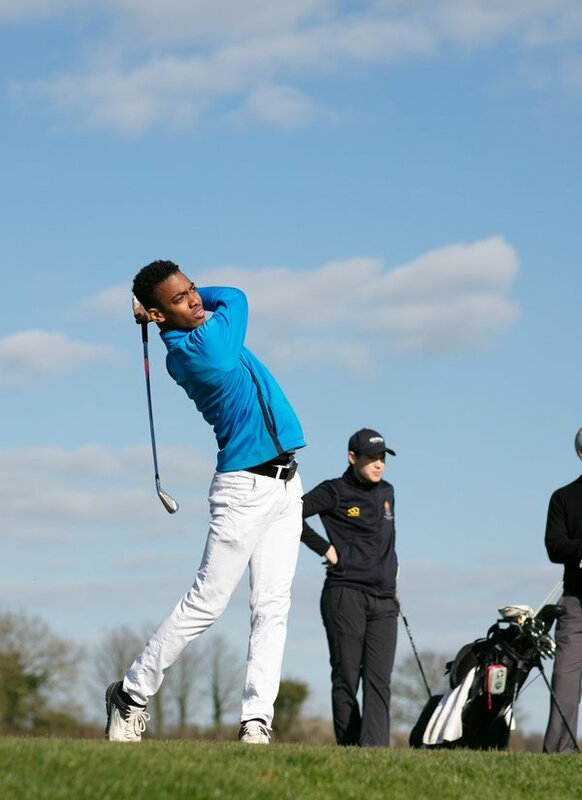 A golf bursary for talented golfers is available. Winchester offers all three weapons: Foil, Epée and Sabre. 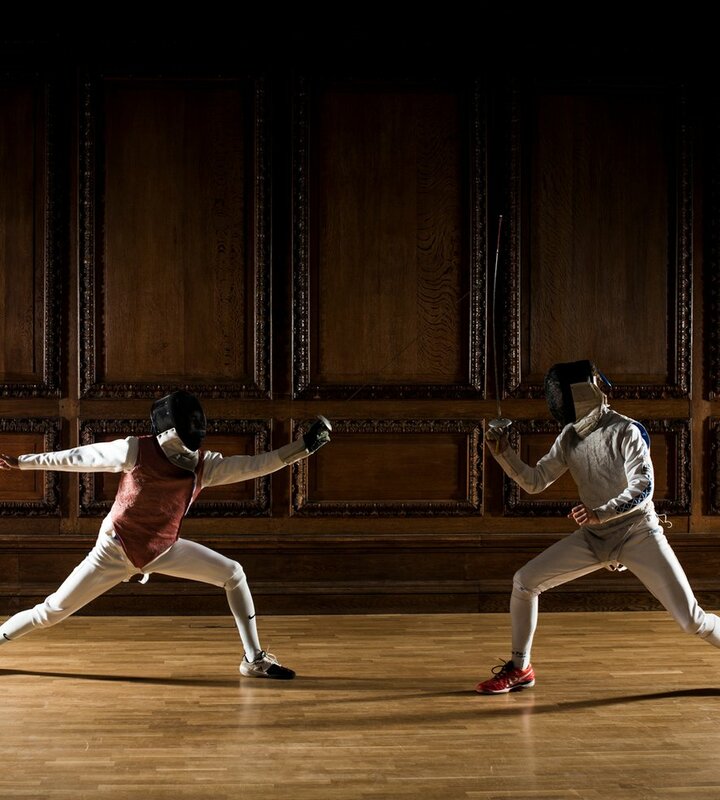 Foil fencing uses a thick wire-like sword, Epée fencing involves a heavier sword, and Sabre is more military, with a weapon resembling a real cavalry sword. All three disciplines develop tough mental and physical agility and fitness. We welcome enthusiasts of all abilities. 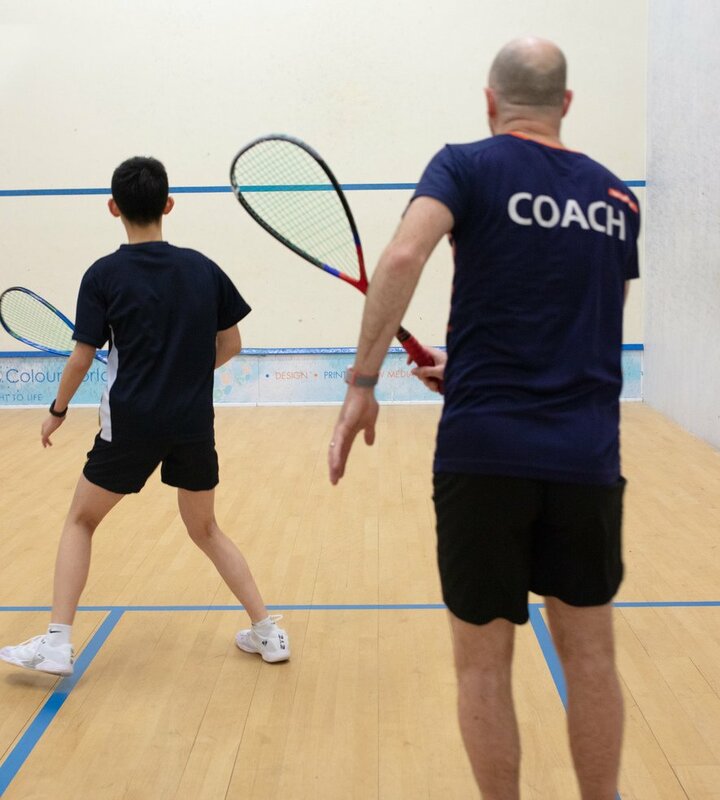 Individual coaching is provided by experienced, national level instructors and, for those who need it, kit can be borrowed from the club. Boys train two or three times a week, with regular fixtures against schools such as Abingdon, Charterhouse, Eton, Harrow and Westminster. We also compete with success in regional and national events, including the Public Schools' Fencing Championships. 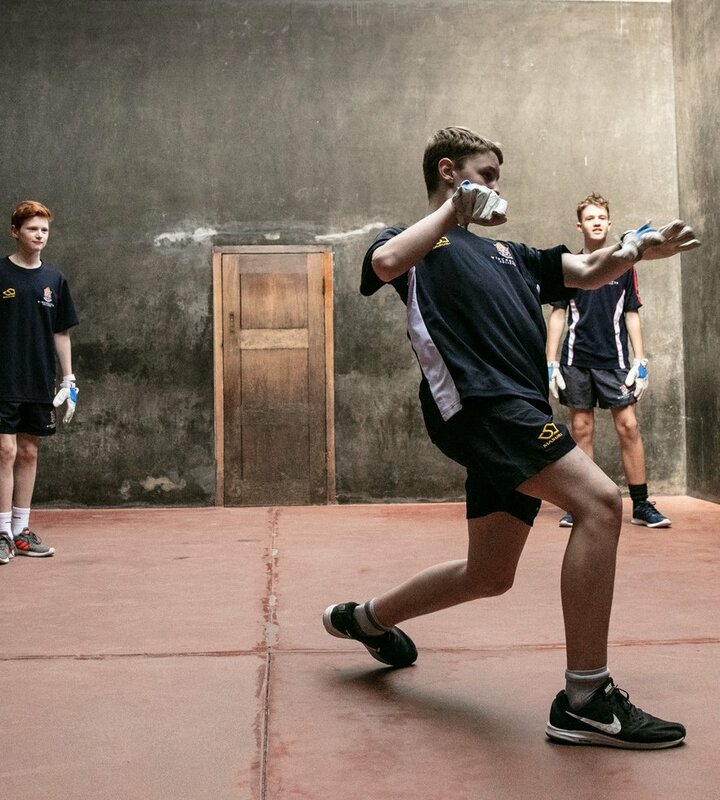 Similar to squash but played with gloved hands, Fives is a highly sociable sport played at schools, universities and clubs around the country. Boys get a taster when they arrive and can play in teams at every age level. The fixture list includes Bradfield, Marlborough, Radley, Tonbridge and St. Paul's. For social players, there are house competitions and a singles ladder. For those who excel, there are opportunities to play against adult teams and in national competitions. Boys interested in martial arts can explore the disciplines of Aikido, Judo and Karate. As well as learning non-aggressive skills for self-protection, boys also develop their flexibility, balance and coordination, as well as an understanding of teamwork, self-discipline and defence awareness. Aikido students have managed to attain a black belt in just under four years, under the tutelage of our black belt instructors. 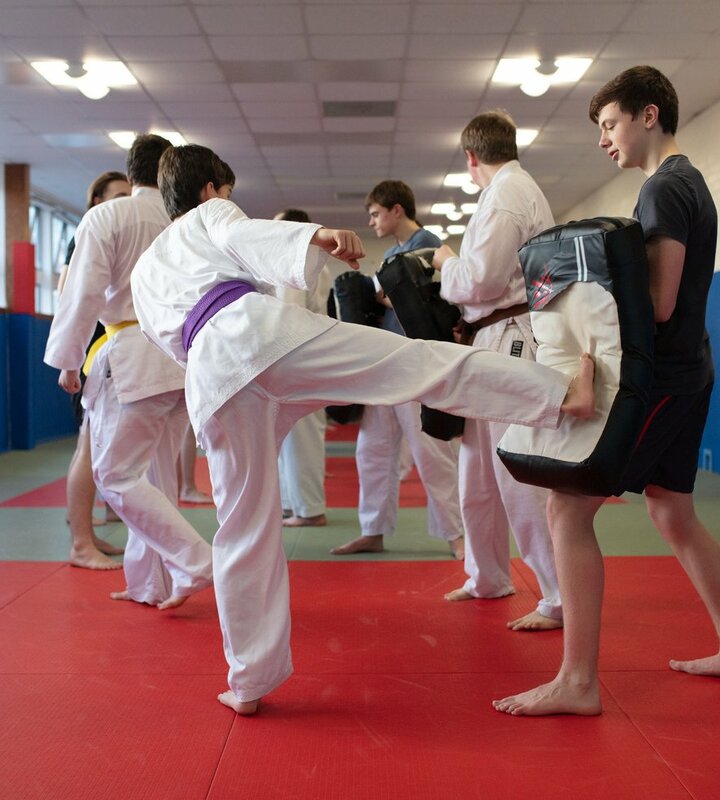 Judo players practise twice a week in the fully sprung dojo and enjoy friendly matches against several schools. Karate classes are taught by a black belt don with over 45 years of competition experience. Our boys have won over ten golds as well as numerous silver and bronze medals in the recent Independent Schools' Championships. 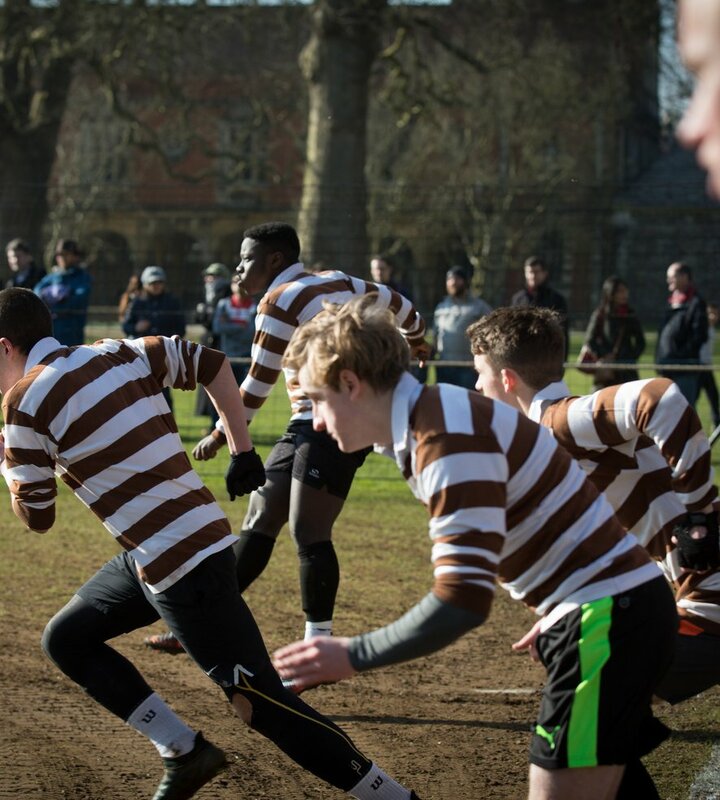 Winchester College long ago invented its own competitive team sport involving scrums, boys of all different shapes and sizes, and plenty of fun in the mud. When Rugby was first introduced to South Africa, it was the Winchester game that was played. We still treat it as a major sport, while others schools have relegated theirs to the background. ‘Our Game’ is similar to rugby, but there is less running with the ball, resulting in fewer tackles. The game belongs to the boys and is largely led and driven by them. Affectionately known as ‘Winkies’, the sport is entirely house-based. Everyone in the house plays so nobody is left out. The heroes are often not the usual sporting suspects. Matches are played from the elite and aspirational (XVs) standard through to mass participation (Junior XIs). Winkies is only played in the Spring Term, brightening up the year’s early months with some much-needed laughter. It is also the ideal time for the minor sports to have the majority of their fixtures without clashing with football or cricket. Adventure Education (including Kayaking, Climbing and Mountain Biking), Aikido, Athletics, Badminton, Basketball, Clay Pigeon Shooting, Cricket, Croquet, Cross Country, Fencing, Fishing, Fives, Futsal, Golf, Hockey, Judo, Karate, Martial Arts, Rackets, Rowing, Sailing, Soccer, Squash, Strength & Conditioning, Swimming, Table Tennis, Target Rifle Shooting, Tennis, Water Polo, Winchester College Football, Yoga. 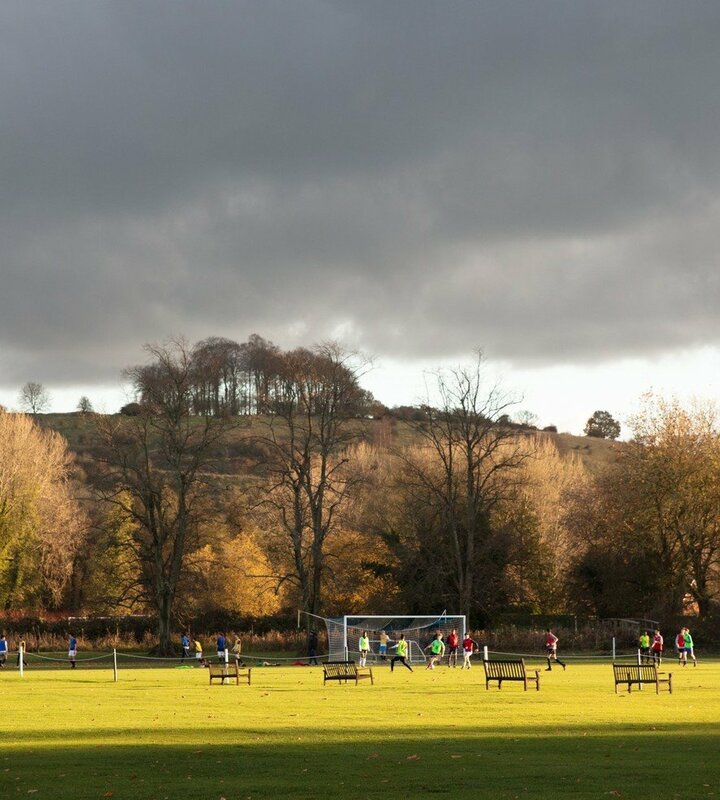 The school owns 52 acres of playing fields, many of them situated in an area of Outstanding Natural Beauty. In addition, the Winchester College Boat Club offers rowers a unique and stunning setting for training. Founded in 1867 and one of the oldest school clubs in the country, it is located on the River Itchen, close to the main campus. Indoor sport facilities are situated at the school’s PE Centre. A sports hall, squash courts, a rifle range, swimming pool, gym, martial arts studio and a climbing wall and are all at the boys’ disposal. Fives and Racquets Courts are located on the school’s central campus. Talented sportsmen are given maximum support and encouragement at Winchester. 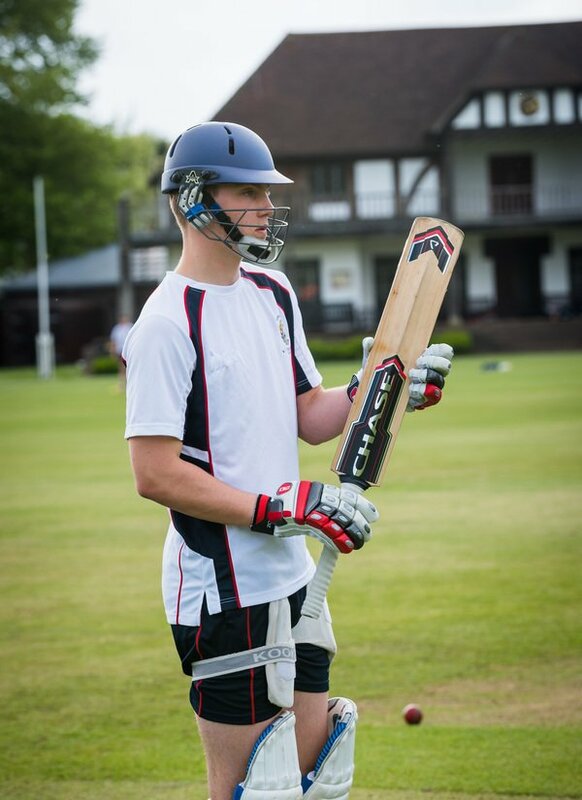 Our Sports Scholarships have been set up to bring out the best in boys who demonstrate exceptional ability on the football or cricket pitch. We also consider boys who show great promise in golf, hockey, tennis, squash, fencing and martial arts. Read further for more detail on our Sports Scholarship programme and how to apply. Six Winchester squash players took part in the prestigious Roehampton School Squash Invitation, coming away with their first ever Division One victory. 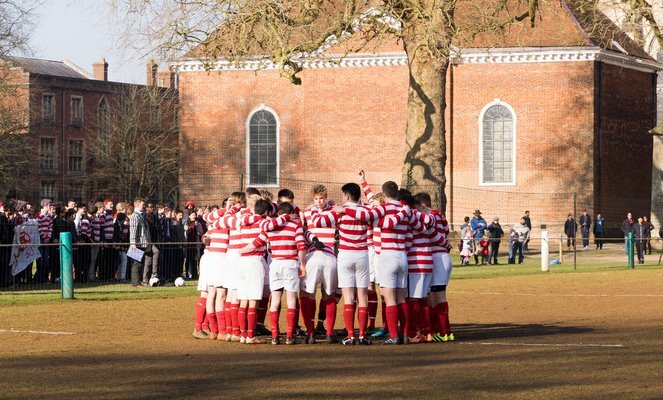 In the biggest Winchester College Football game of the year, Commoners’ held on for an impressive late victory over OTH to secure the title of 2019 XVs winners. 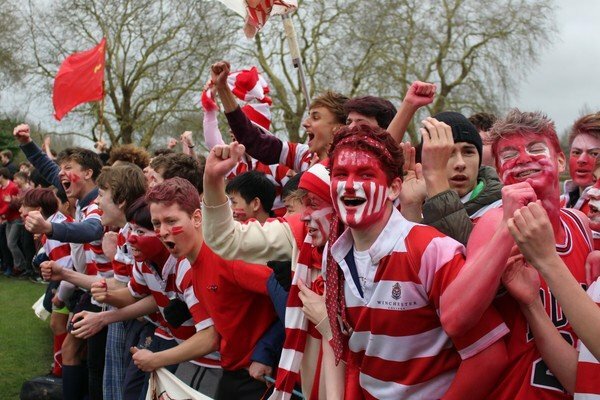 Pupil Oliver Hall gives his view on why house competitions offer a unique opportunity for competition at all levels. 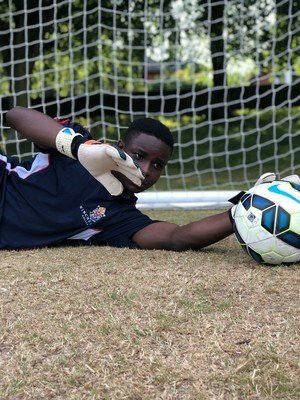 Fifteen year old Winchester College pupil, Joseph Oluwabusola, has recently been selected for the Nigeria National U17 squad by the Nigeria Football Federation.